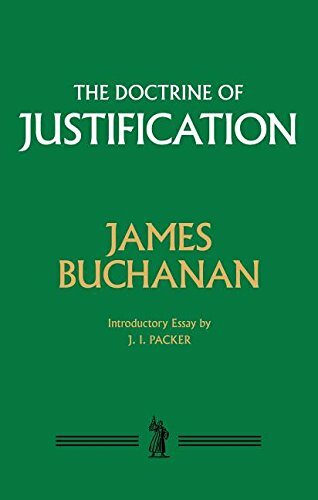 It may be thought by some that the subject of justification is trite and exhausted; that, as one of the 'commonplaces' of theology, it was conclusively determined and settled at the era of the Reformation; and that nothing new or interesting can now be introduced into the discussion of it. But ]] may it not be said that, to a large class of minds in the present age, nothing could well be more new than the old theology of the Reformation? The gospel is older than Luther; but to every succeeding generation it is still newgood news from Godas fresh now as when It first sprung from the fountain of Inspiration. ]] The doctrine of justification, by grace, through faith in Christ, is the old doctrine of the Reformation, and the still older doctrine of the gospel; yet the vivid apprehension of its meaning and the cordial reception of its truth must be a new thing in the experience of everyone when he is first enabled to realize and to believe it.